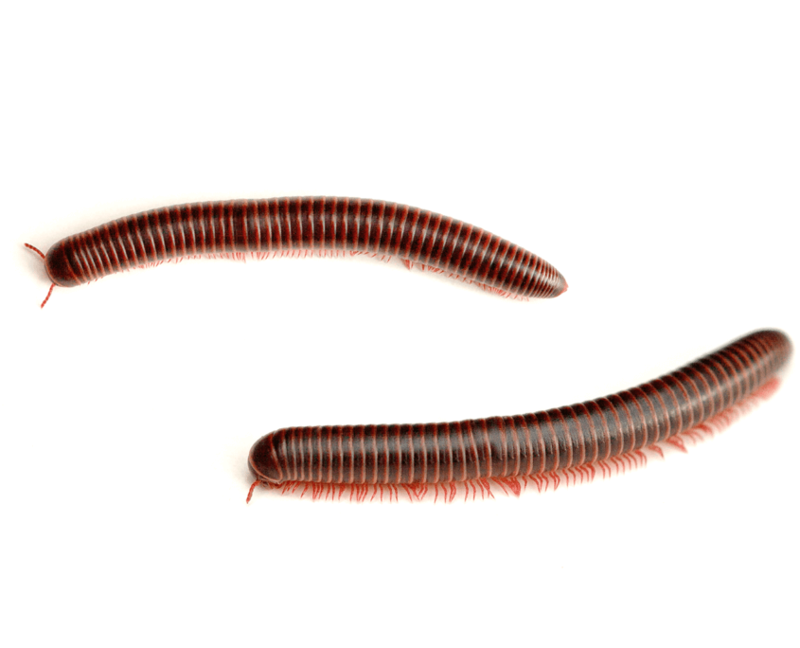 The most effective way to prevent and get rid of millipede infestations is to reduce areas of moisture in and around your home. 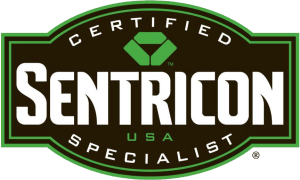 Consider running a dehumidifier if you have a damp basement. Keep lawns mowed so that grass does not retain moisture, and water lawns in the early morning to allow grass to dry during the day. Remove leaf piles and grass clippings. Store firewood off of the ground.